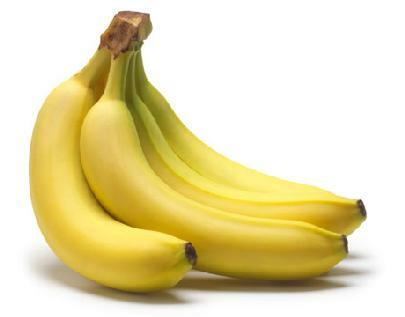 *African Americans may seriously want to consider adding more bananas and other potassium-rich foods to their diets. That is the implied suggestion of a just-released study from researchers at the Johns Hopkins University School of Medicine. According to the study, lower potassium levels in the blood may help explain why Blacks are twice as likely as whites to develop type-2 diabetes. Details of the study appear in the current issue of the American Journal of Clinical Nutrition. Meanwhile, other studies have shown that African-Americans get less potassium in their diets than white Americans averaging just half of the government recommended 4,700 milligrams per day. You can improve your diet by eating potassium-rich foods such as bananas, melons, lentils and yogurt. LOL. I’m pretty sure blacks have a higher incidence of diabetes due to the soul food culture which emphasizes large portions of simple carbs that go straight to the bloodstream. I’ve been to so many gatherings where people will have potatoes, macaroni and cheese, cornbread, candied yams — all on one plate. That’s 4 carbs at one time. Then, of course there’s the dessert. All people need at any meal is one carb, preferably a complex one. Where the fck are the vegetables black people? It you offer a candy version of the vegetable it doesn’t count.